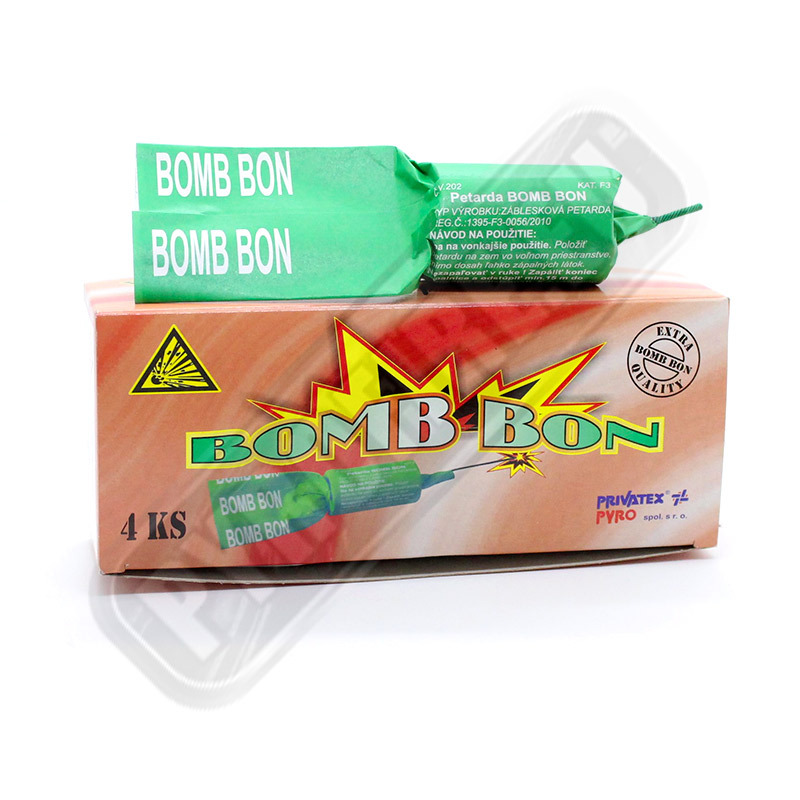 FireCracker BOMB BON! 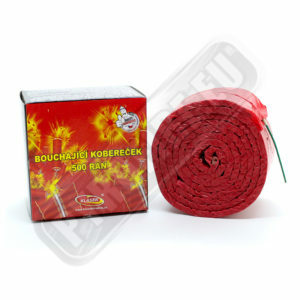 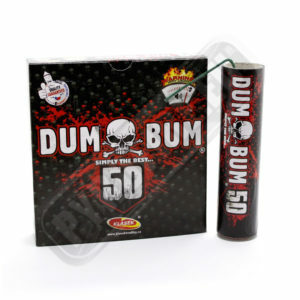 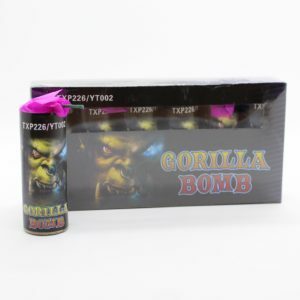 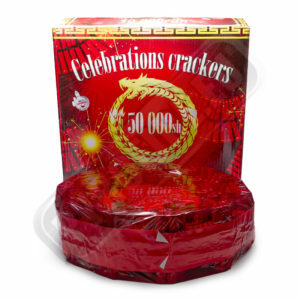 One of the biggest fire cracker with CE certificate! Shake before using is recommended.